This month has given us many reasons to celebrate. 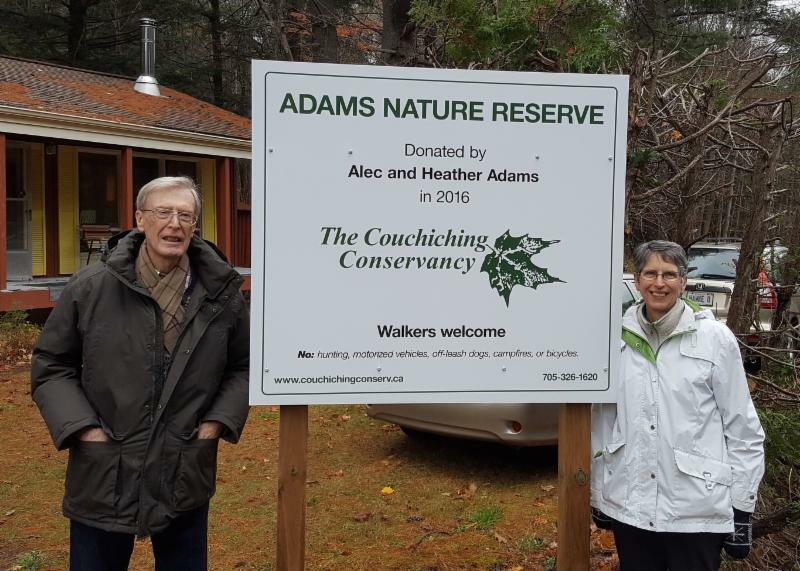 The unveiling of the Adams Nature Reserve, the completion of the fundraising campaign to purchase and acquire the Black River Wildlands and two founders of the Conservancy received an award. Read on below for details and then consider joining the celebration on November 21 at Brewery Bay! Join us at Brewery Bay! For an evening of food, fun and conservation. Tuesday, November 21st at 5:30pm and 7:30pm. Brewery Bay has generously offered to host a fundraising dinner on our behalf featuring a silent auction and four course menu! Tickets are $55.00 and are available at Brewery Bay. Get yours before they sell out! 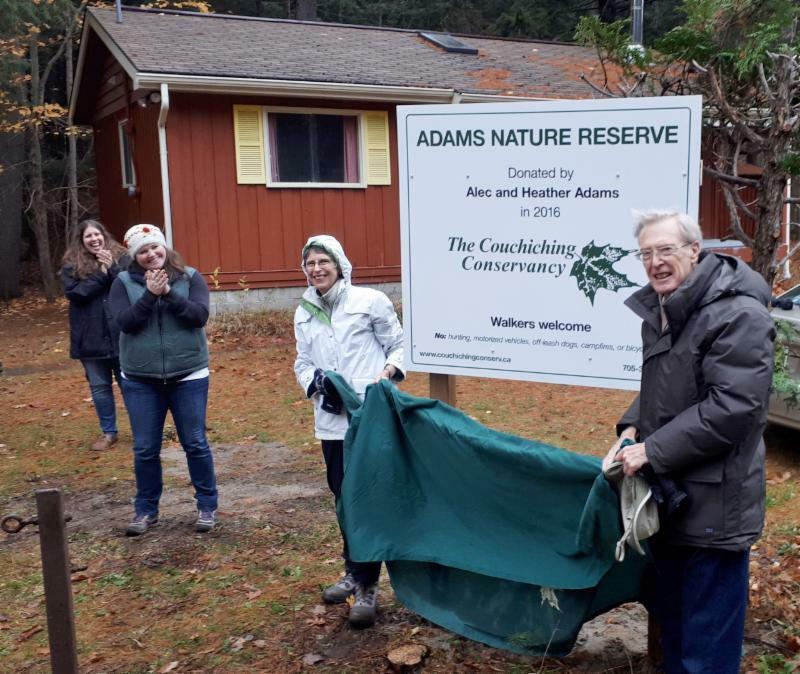 Over 30 people joined us at the Dedication and Unveiling of the Adams Nature Reserve, a 107 acre property donation finalized last December. 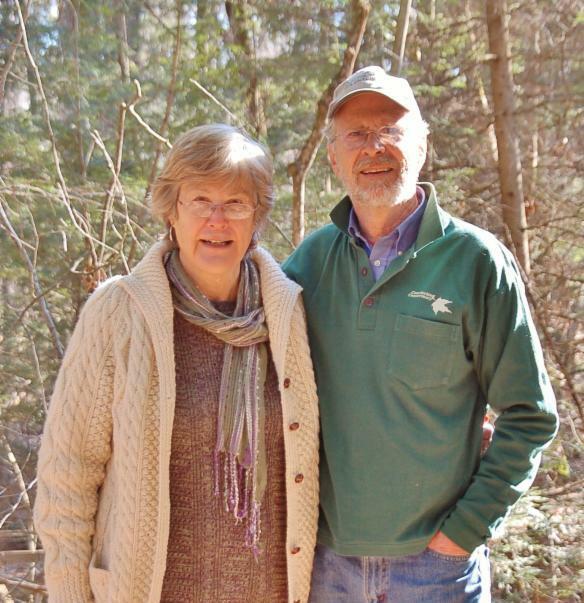 On October 19th, Gordon and Jane Ball received the Vision Award at the Ontario Land Trust Alliance Annual Gathering for their contributions to conservation! This course will be of interest to any of our volunteers who work in the field, and are comfortable using a smartphone. 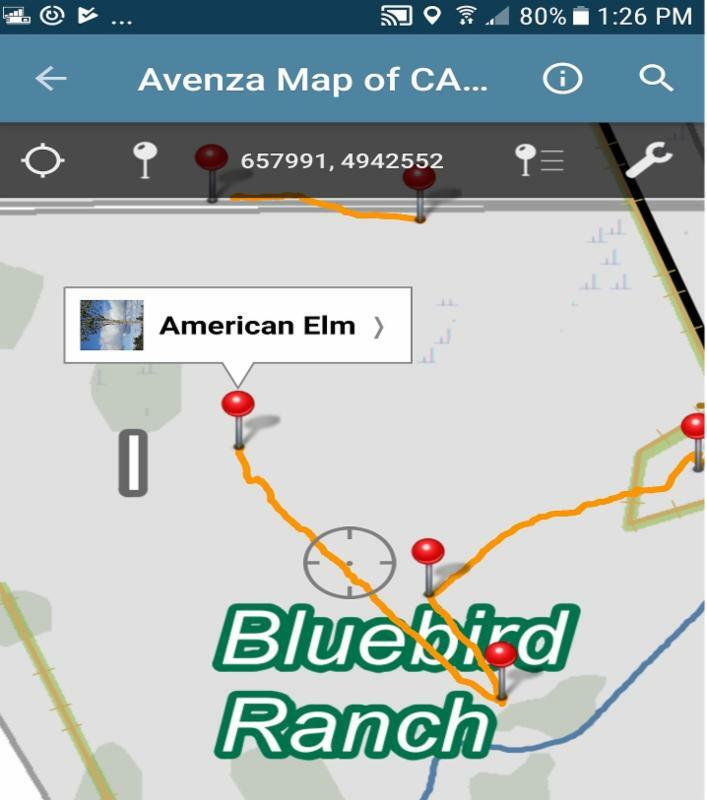 We love this app and we think you will too! This course is filling up quickly, register soon. It’s time to stock up for your fall and winter entertaining and gifting, and support the Conservancy while you're at it! 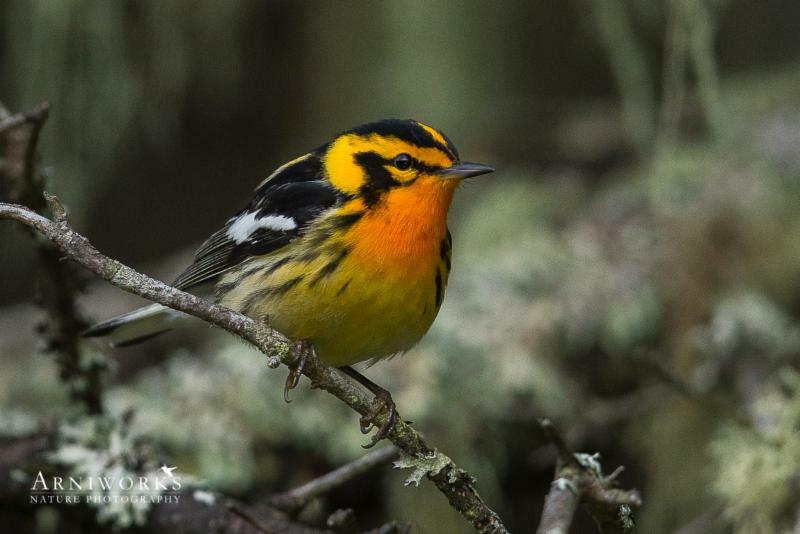 Thanks to our long standing partnership with Pelee Island Winery, you can enjoy your vino while supporting conservation...a match made in heaven. Please note, all order forms are due to Courtney Baker by November 13th. One of the NEW wine bottle labels. Cheers to Paul Middaugh, our wine club volunteer and coordinator!